Filmmaker Garland McLaurin spoke with PBS about his time working with La Guardia Cross, Jr., and the mission behind "Pops." PBS: Can you tell us more about the background behind "Pops" and how you met La Guardia Cross, Jr.? What was it about his story that piqued your interest? 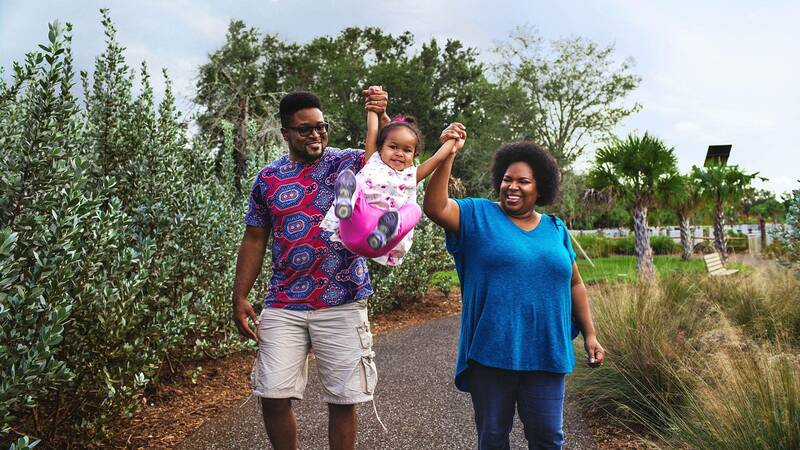 Garland McLaurin: In early 2015, I was going to be a father if not for my partner miscarrying after three months. I immediately realized I was totally unprepared. Scared of my abilities to be a good parent, I began to contemplate what fatherhood looked like for Black men. I thought about friends and the general narrative surrounding Black fathers. How does one learn to be a good father? 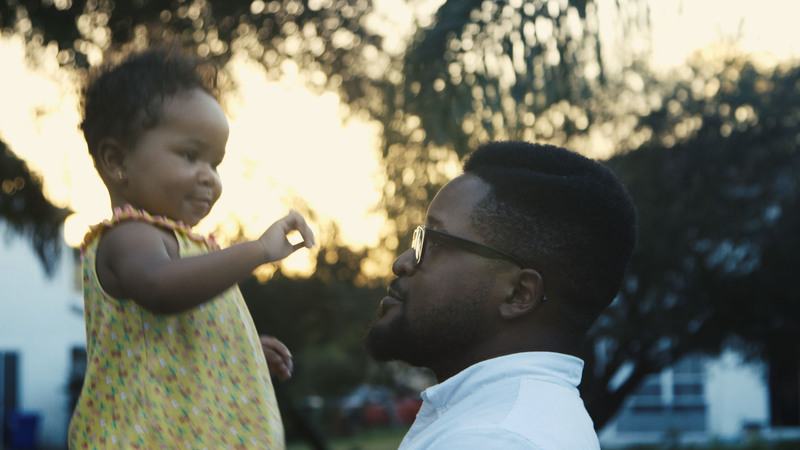 Why does fatherhood seem to be at odds with the image of Black masculinity? "Pops" explores and reveals answers to these and other questions concerning parenting. The goal of "Pops" is to contribute to the national conversation around fatherhood from the viewpoint of Black fathers. The goal of "Pops" is to contribute to the national conversation around fatherhood from the viewpoint of Black fathers. In light of recent societal events and conversations concerning African American men, I want my project to inform and inspire a broader online media audience using entertaining and engaging storytelling. I met La Guardia very early in developing my “360 Pitch” for Black Public Media’s Project Incubator. He was producing early episodes of his entertaining video series “New Father Chronicles. ”La Guardia has a magnetic presence and his love for his daughter Amalah is communicated via his videos. We’re both from Florida so I drove down to Miami and met him Starbucks to pitch the idea of working together. I met someone who was trying to balance being a good husband, new father and working artist - all of those dynamics presented challenges that reflected a complicated balance. PBS: What was it like for you to witness La Guardia and his interaction with Amalah and to get a small glimpse into his life as a father? McLaurin: Watching La Guardia interact with Amalah and his wife Leah provided a moment to appreciate his journey as a father. La Guardia and Leah have both overcome some pretty big hurdles to work on being successful parents. The humor and affectionate interplay between La Guardia and Amalah were a joy to witness. I appreciate his dedication to his wife and his mission of being a good father. PBS: During the film, we’re introduced to Leah Cross and learn about her battle with depression. Why did you want to share this part of their lives with the viewers of your film? McLaurin: Identifying and developing comprehensive support for mental health is one of the great challenges in America. In an ideal world, people facing similar challenges will relate to Leah’s struggles. It's important to show people dealing with the burdens and successes around mental health care. I think we desperately need better federal and local legislation to strengthen mental health services.